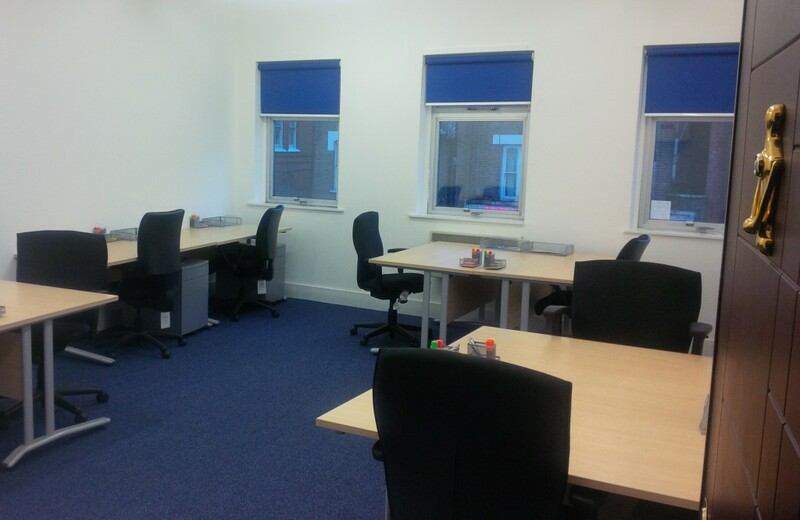 Office space in a light, airy and modern 2 storey building located on Tottenham High Road. 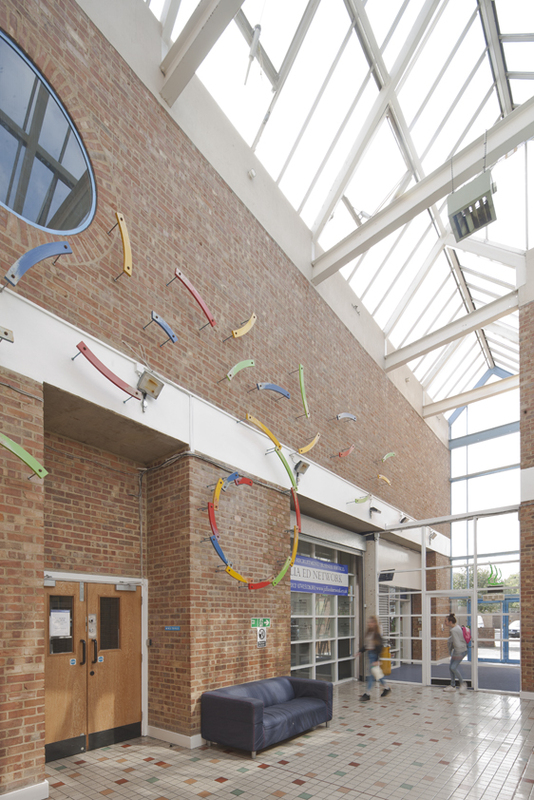 The building is easily accessible via car, bus, tube and overground train and has onsite car parking. It’s just 20 minutes away from Liverpool Street station. 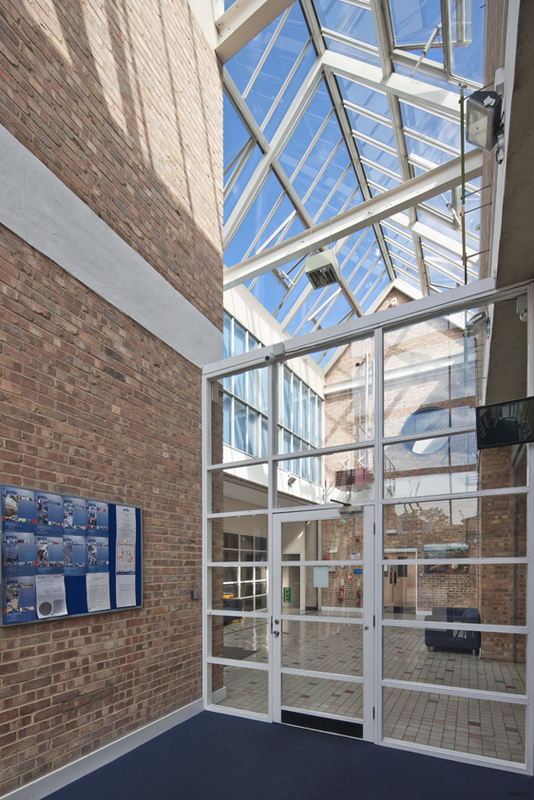 A previous winner of the BCA Centre of the Year Award, Grove Business Centre has a spacious entrance leading to a glazed atrium. The building benefits from the space and light of its converted warehouse design, with high ceilings and a modern interior. Lenta is a long standing family business and our team members have been based in our centres for years! We work on a monthly rolling contract, meaning joining Lenta is really easy. We own all of our buildings and hold your deposit in a separate bank account. Lenta clients have enjoyed security with us for decades.